“I think Sickle Cell is misunderstood because it’s not a visible condition and it affects everyone differently,” says Chantelle Pierre, who was diagnosed with the genetic blood disorder at six months old as part of a routine blood test. Sickle Cell disease (SCD) is a group of disorders that affects haemoglobin, the molecule in red blood cells that delivers oxygen to cells throughout the body. People with SCD have atypical haemoglobin, which can distort red blood cells from their usual donut shape into a sickle or crescent shape. The misshapen cells lack flexibility and can block small blood vessels, impairing blood flow. There are different types of SCD, which is an inherited condition. In Britain, SCD is most common in people of African and Caribbean descent, according to the Sickle Cell Society, which helps people with SCDs to achieve their full economic and social potential. It is estimated there are over 15,000 adults and children with SCD in Britain, and about 350 babies being born with SCD each year. Poor blood oxygen levels and blood vessel blockages in people with SCD can lead to chronic acute pain syndromes, severe bacterial infections and necrosis (tissue death). Chantelle knows all about these so-called crises. “Since my first crisis a few years ago, I’ve been hospitalised once a month on average,” she says. Once she’s had morphine, she has blood tests that check her haemoglobin and infection levels, and x-rays to see if there is any inflammation around the painful area. “It would be useful to have small, portable machines that are easily accessible that can detect veins when I am having blood tests or getting a cannula put in. Because my veins have been used so often, it is now harder for nurses, doctors and anaesthetists to find them, so a machine such as this would prevent me from becoming a pin cushion,” Chantelle remarks. “I believe there are similar machines that are quite bulky that exist already but hospital staff seem reluctant to use them for some reason,” she adds. Chantelle’s main trigger is the cold, but stress can be a factor, too. She feels lucky that she didn’t experience a crisis until she reached adulthood, which she believes is quite uncommon. “I didn’t suffer from crises until I was in my second year at university,” she says. “I can’t remember the details but I had just returned to uni after the Christmas holidays. I had deadlines, one of which was a group project. The group was due to meet but instead I ended up in hospital. I couldn’t help but think the group thought I was faking and didn’t want to contribute because at that point, no one at uni knew I had sickle cell,” Chantelle notes. 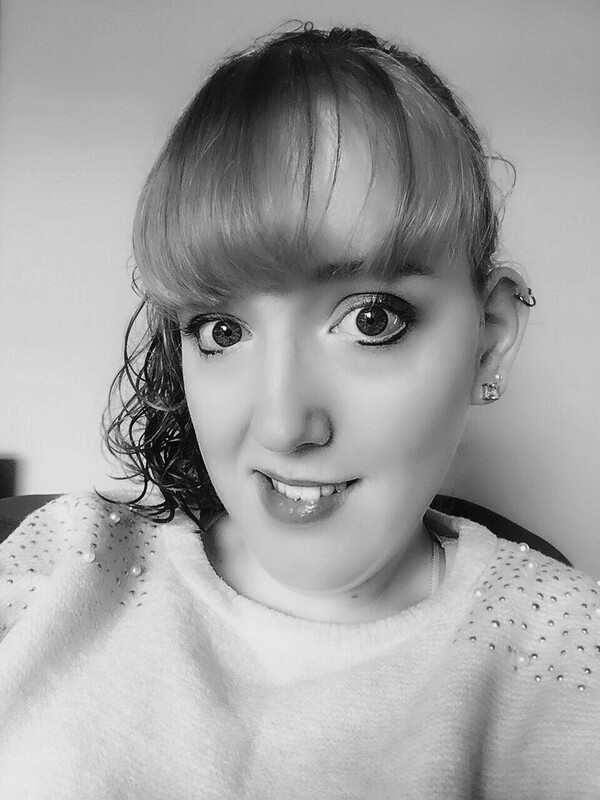 “I remember being scared because I had never felt that level of pain before and I remember thinking: ‘Is this what a crisis feels like?’ ‒ I was in hospital for six days.” Chantelle describes the crises as variable. Sometimes the pain comes on gradually and gets worse; other times it hits her instantly. “When the pain is gradual, I tend to get tingly sensations to start with where the pain is. I take this as a warning sign that I have limited time to take painkillers before the pain gets excruciating. If those painkillers don’t work however, the pain starts to become unbearable which means I have to go to hospital,” she says. Even when she’s feeling fine, Chantelle has to take various tablets daily and she has to make sure she’s dressed for the weather. “On a chilly day, everyone else may be ok wearing just a coat, but I have to ensure I have my hat, scarf and gloves too,” she explains. Carrying painkillers at all times is essential in case a crisis strikes. It’s not only the physical aspects that people with SCD face. “It affects my work-life balance, because when I have to take time off work because I’m hospital, I always feel guilty about the amount of time I miss, and how my managers really feel about me being off once again,” comments Chantelle. She admits that in the midst of a bad crisis, she can get seriously down.